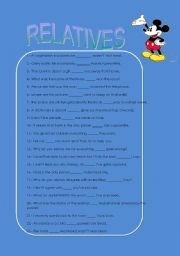 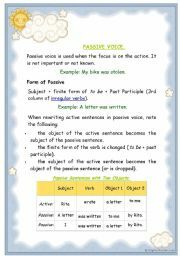 Students will have a clear idea of what relative pronouns are and their use. 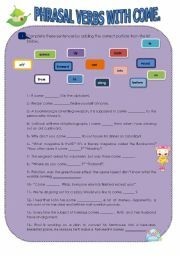 Students will use the worksheet as a grammar guide to form conditional sentences in English. 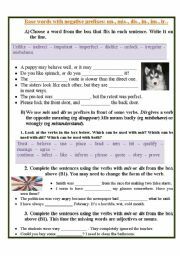 Students will have to fill the gaps with the correct preposition. 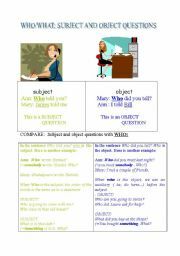 For students to have a clear idea of how to make questions with or without auxiliaries. 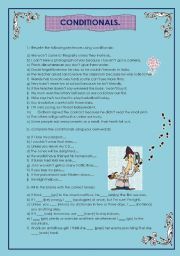 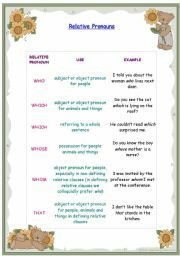 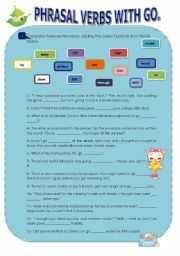 Students will have to fill the sentences with the appropriate preposition to form a correct phrasal verb. 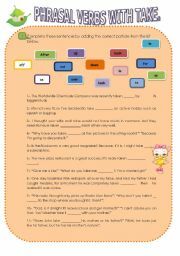 Students will have to fill the gaps with the most appropriate relative pronoun.